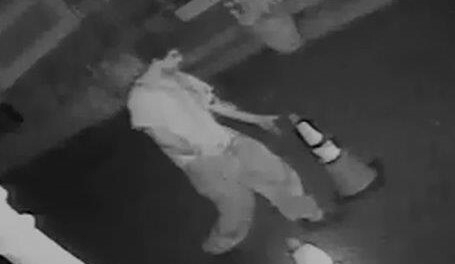 Photo courtesy of the Newton Police Department. 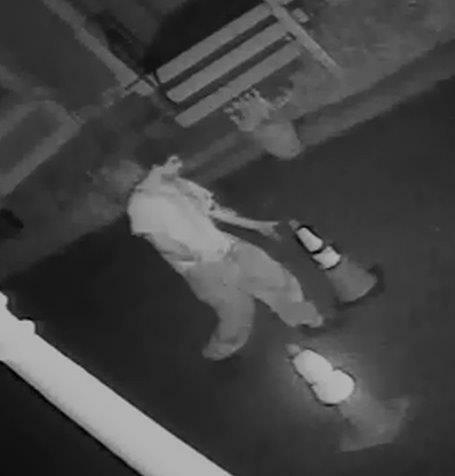 The Newton Police Department is looking for assistance in identifying the subject in the attached photograph who is a suspect in a burglary and criminal mischief that occurred in the area of High Street on May 6, 2014 at approximately 11:00 pm. Anyone who may have information please contact the Newton Police Department Detective Bureau at 973-383-2525.